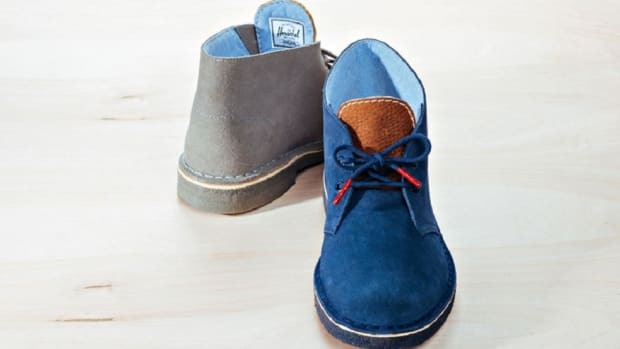 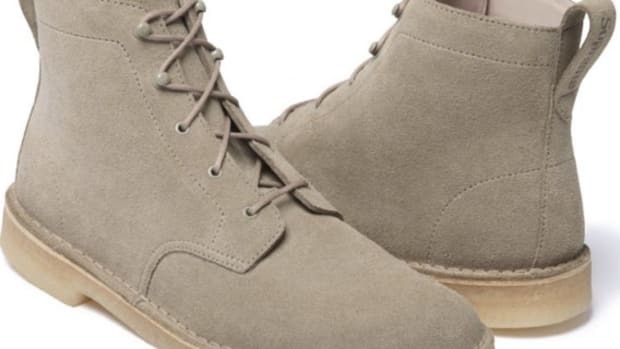 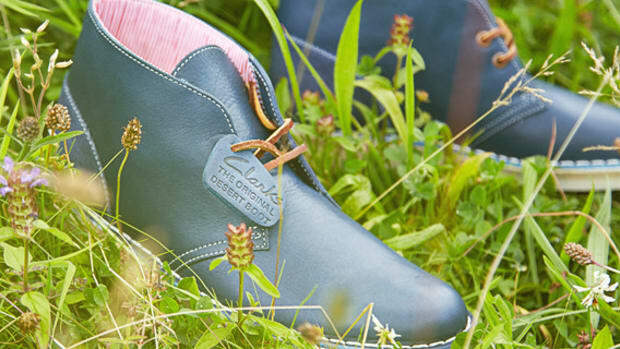 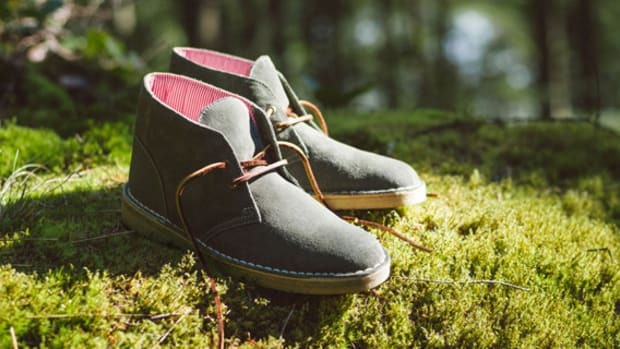 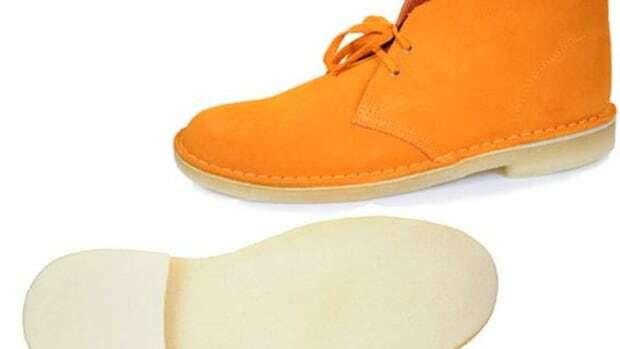 The summer months are all about having fun in the sun and British footwear label Clarks seems to have wholeheartedly jumped on that bandwagon with their latest version of their iconic Desert Boot shoe. 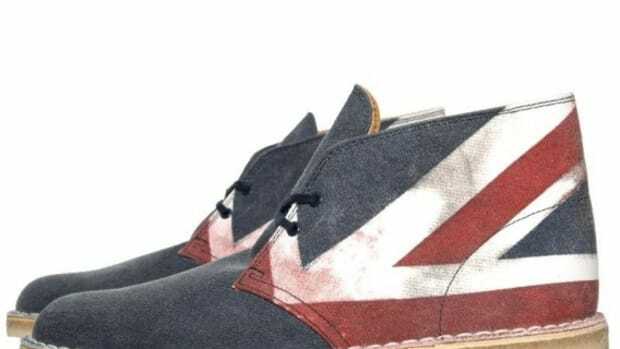 Partnering with a deckchair manufacturer with an equally impressive heritage, Southsea Deckchairs, the result is a unique canvas Desert Boot with a red, white, and navy pattern commonly reserved only for deckchairs. 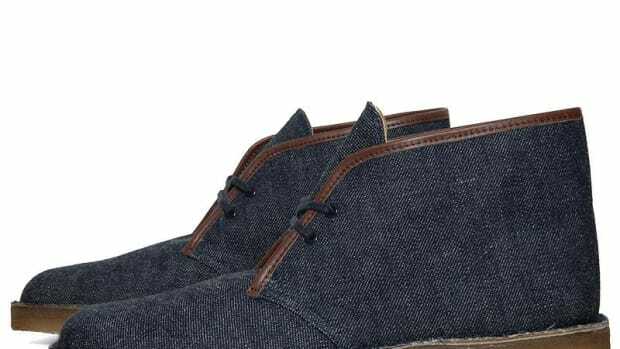 The vivid striped pattern is offset by a smooth crepe sole stitched together using welt stitching for a bit of additional detail. 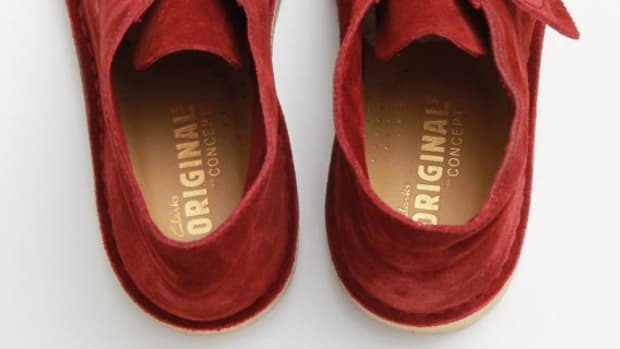 The bold among you can pick this shoe up now from HANON&apos;s online shop.